It has been an exciting time for the flight delay team at Sarah Waddington Solicitors. In recent months 55 different families from across the UK, have come to us after their holiday’s and trips abroad were ruined. This is all down to long and arduous flight delays going to and from their holiday destinations by a large, well known, European airline. Usually, these flight delay cases involve a very straight forward process for our team to handle. Something they all excel in every day. However, many of these victims had been told by other legal firms that they were not able to pursue a claim for a number of different reasons. One of these being that the airline had no registered UK office, and therefore is not controlled by the courts here. We at Sarah Waddington Solicitors though, believed that there were plenty of grounds to take the cases on and ensure that these people got the compensation they all deserved. 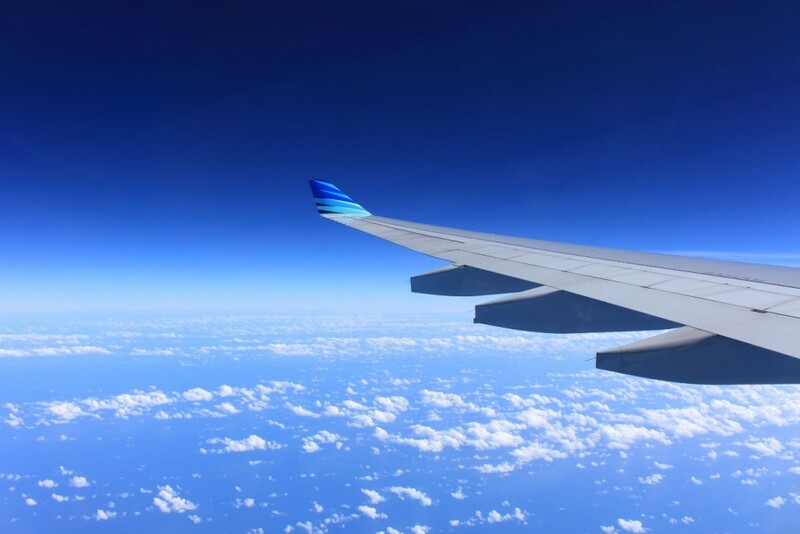 Our specialist team worked tirelessly, conducted extensive research and used their expert knowledge of the Flight Compensation regulation, to fight the multi-million-pound airline company with many, strong legal arguments. Their efforts were rewarded when the airline backed down and we were able to deliver every penny of compensation to the deserving families. We are all immensely proud of our Flight Delay team on what they have achieved, and know that they can’t wait for the next case like this to come their way. If you have experienced a flight delay of over 3 hours in the past 6 years, talk to one of our advisors today to start your claim. Click here to send us a message, or call us on 01924 675 039.